Theaters are a place to escape our realities, and enjoy some good entertainment. 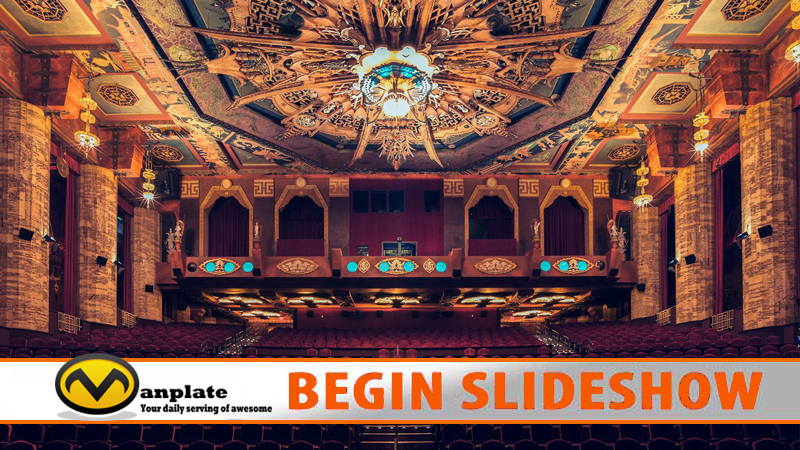 So, wouldn’t you want to go to a theater that is both beautiful as it is entertaining? Of course! Well, these are 15 of the most beautiful theaters in the world….some offering quite unique experiences while entertaining.